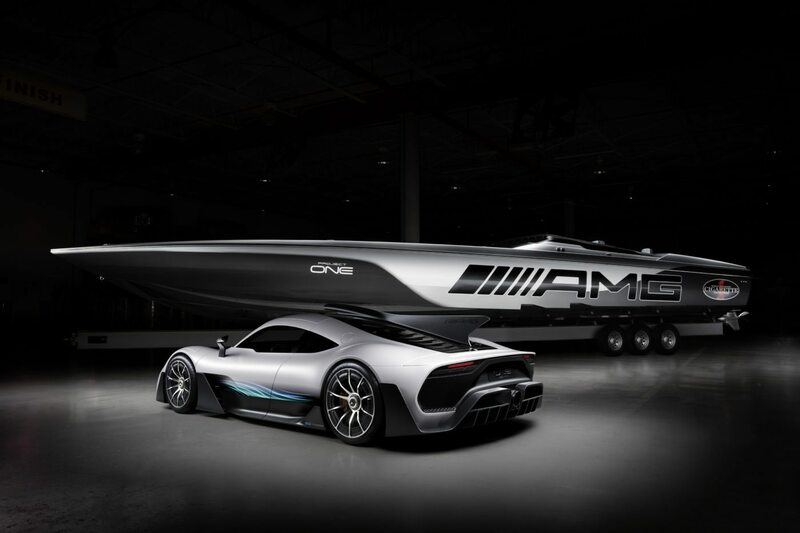 Mercedes-Benz and Cigarette Racing are ready to show off their ninth special edition boat since the two companies have partnered together over 11 years ago. 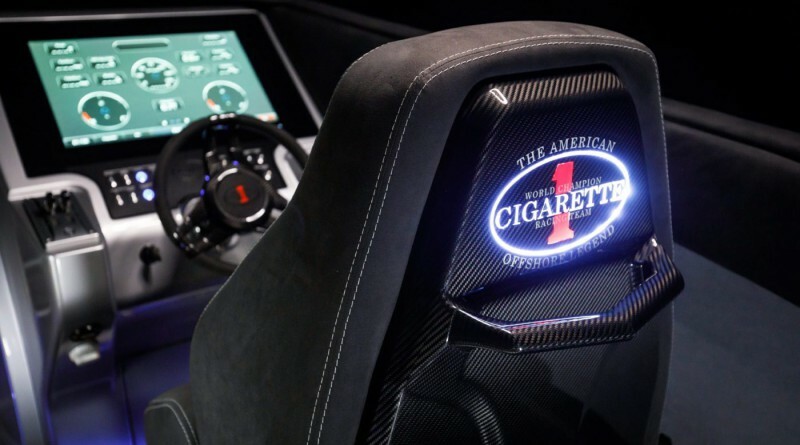 The Cigarette Racing 515 Project ONE gets it’s inspiration from the new Mercedes-AMG Project One hybrid supercar. 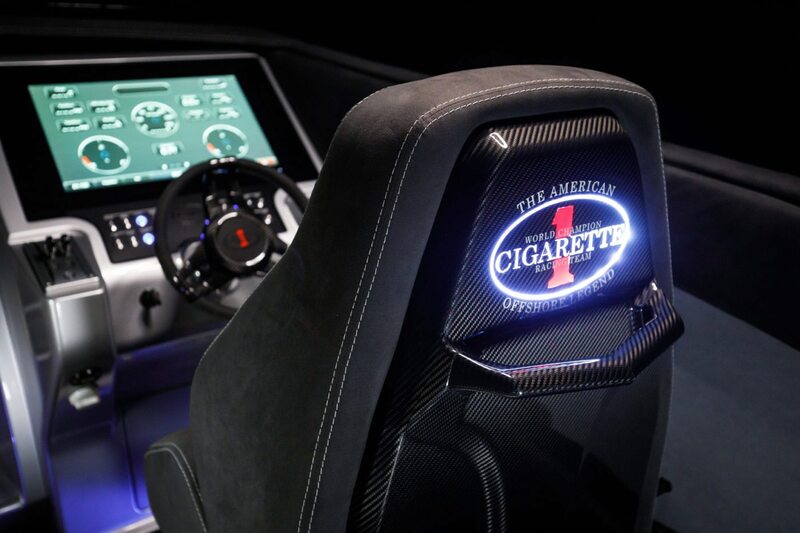 The Cigarette Racing 515 Project ONE will be on display at the Miami International Boat Show from February 16th – 20th at the Miami Marine Stadium Park & Basin. 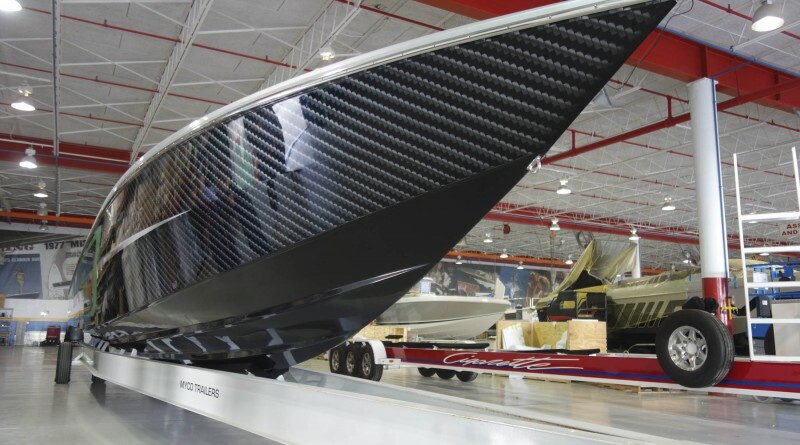 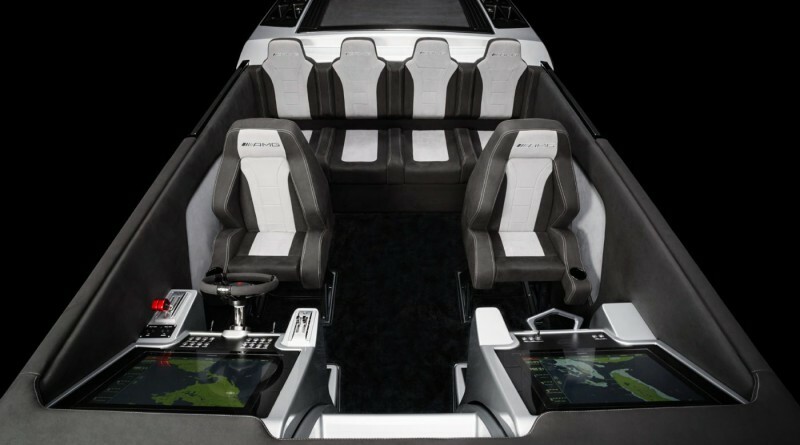 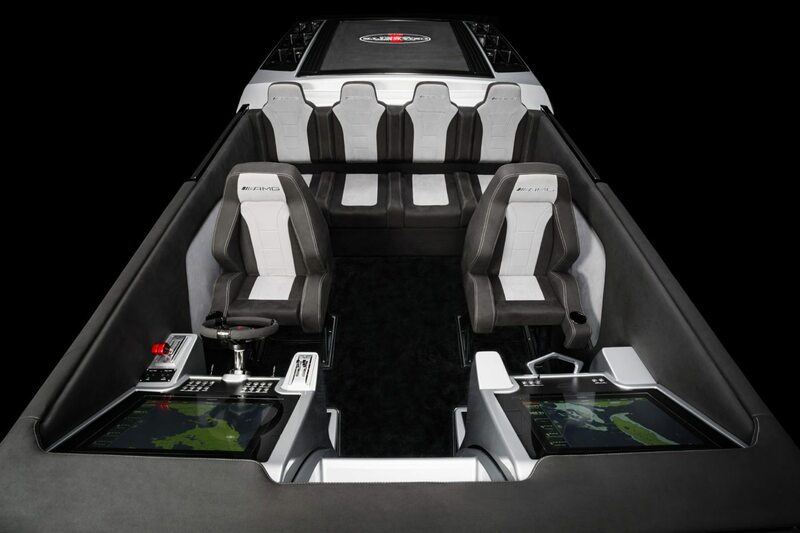 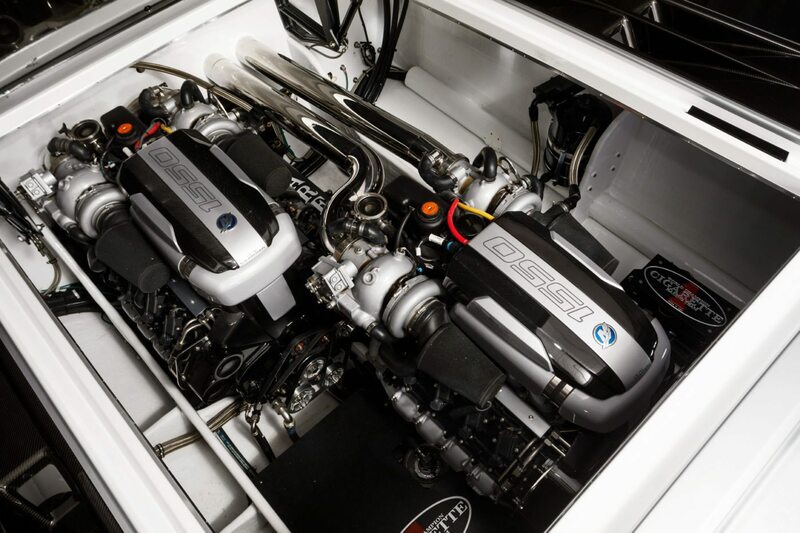 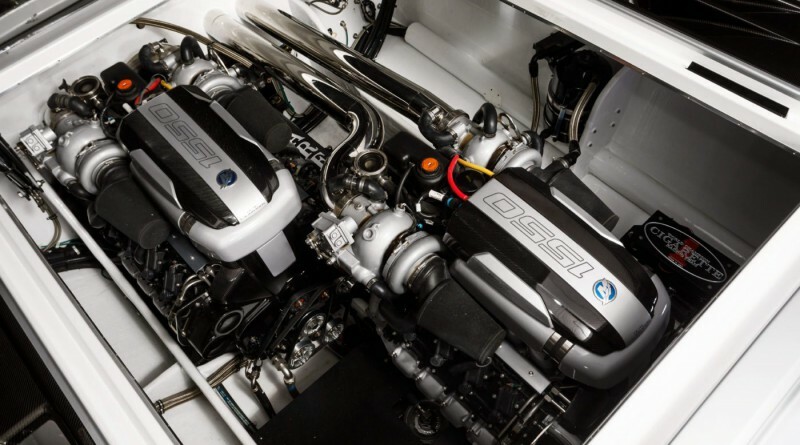 This superboat is 51.5 feet long and 9 feet, 6 inches wide, powered by a twin-engine that produces 3,100 horsepower and can reach a top speed of 140 mph. 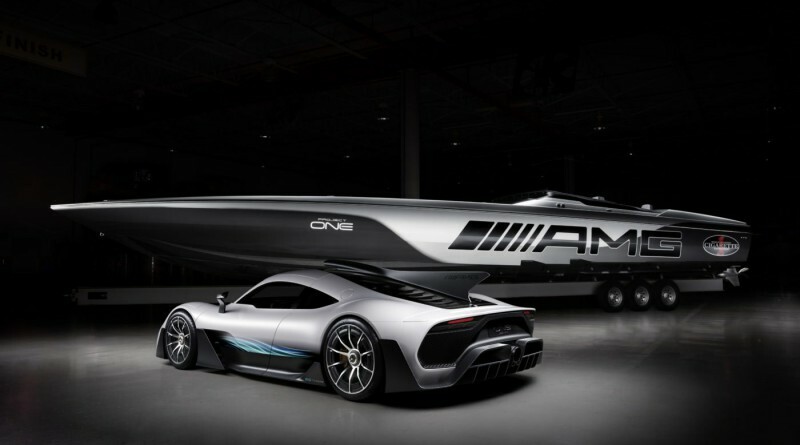 For any Mercedes-Benz enthusiast that also likes water toys, this is probably going to catch your attention, and maybe even your wallet. 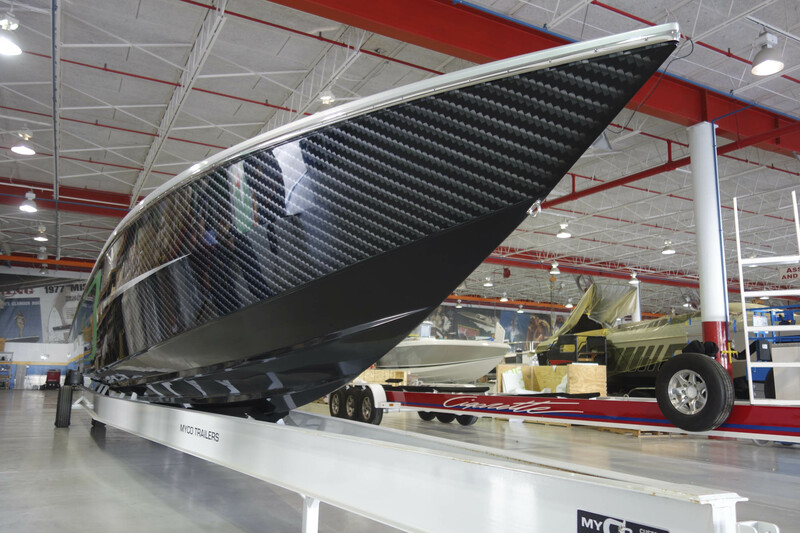 This amazing water specimen will set you back a cool $2 million, which will most likely not scare away your typical boat purchaser.